Being a parent in today’s world can be overwhelming. 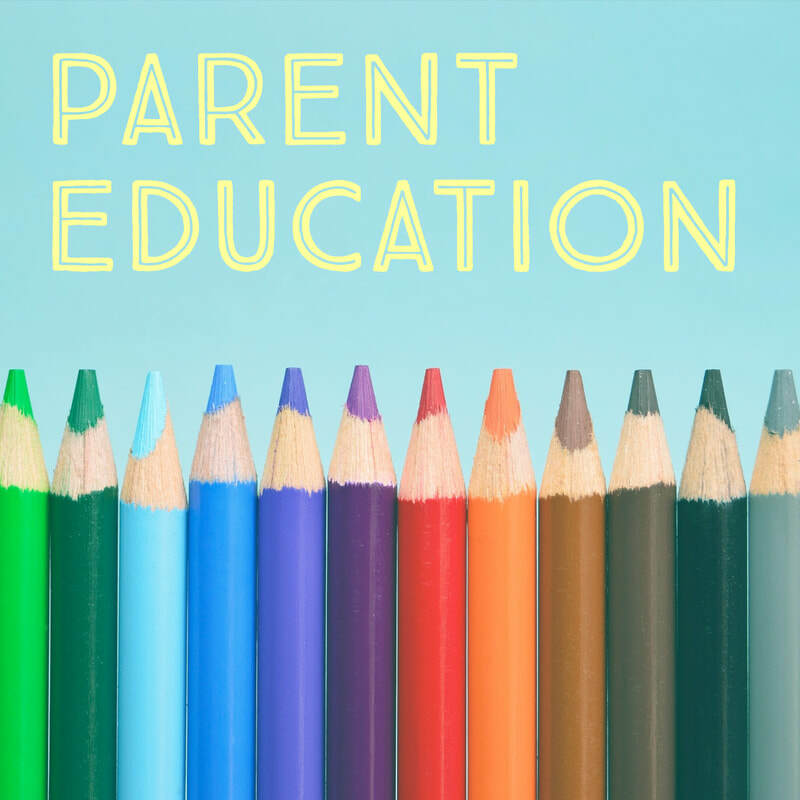 The Parent Education committee’s mission is to present district 103’s community with events that support families in this fast-paced, ever-changing world that we share with our children. As parents from diverse backgrounds with professional connections to child development, the Parent Education committee strives to present important topics that will have deep relevance to our parent community. Each year, the committee plans a variety of parent education events that include speakers, discussions, and workshops for families. All events are free and open to the D103 community. Our goal is to provide the parents with diverse learning opportunities throughout the school year. As a subcommittee of the D103 PTO, all events and presentations are supported by PTO membership funds. "Keep Calm & Carry On...Helping Children Cope with Stress& Identifying Anxiety and Depression in Our Youth" - April 30th, 7:00 - 8:30 pm at the DW Cafeteria. Please RSVP here! A Guided discussion for parents and students with panel presentation. Nutritionist and exercise specialist Amy Baltes will lead a discussion on nutrition. Mindfulness program for the 6th graders at DW last Friday. Jodie Segal from Elyssa’s Mission - Suicide prevention. Community Parent Network (CPN) - a committee of the Stevenson High School Foundation. CPN provides parent education events to the parents of Stevenson High School and parents from the surrounding consortium districts. These events are free to all D103 parents.